Click on the Menu Icon Above to explore everything the site has to offer. Sellers benefit from our strong background in Online Marketing, use of State of the Art Technology and Creative Approach to selling homes. No one offers more value than we do! Our main goal is to offer Home Buyers more Value than any other agency in town! 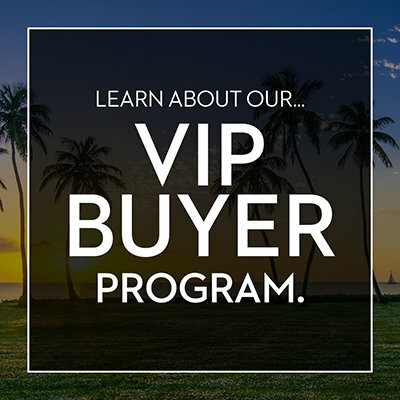 This is accomplished by offering Client Focused Service, a VIP Buyer Program featuring many Benefits and Incentives, a Client Appreciation Club and most importantly... Knowledge + Experience to help guide you through the complex buying process. 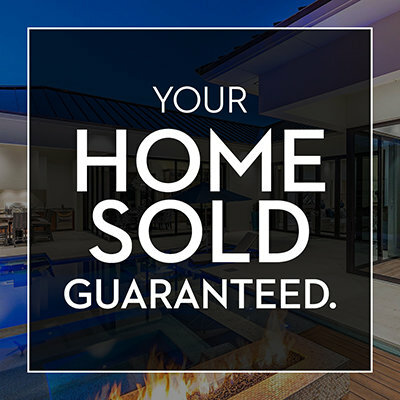 Whether it is finding your dream home, or assisting with the sale of your property; Our team is completely prepared to help you... review our Designations + Testimonials below and put our team to work for you! CLICK HERE TO Take a brief moment and MEET THE TEAM.